Corporate bonds are offered by companies who need to raise funds to meet a particular goal. To do this, some choose to issue bonds that investors can then buy. The money raised from the investment is held for an agreed number of years. At the end — also known as bond maturity — the investor receives the money they invested plus their guaranteed interest which was agreed at the start. The government also offers government bonds or gilts. They work in a similar way to corporate bonds and are used to fund borrowing. Capital is another term for the initial funds that are invested. Capital gains tax is the tax you pay on any profit you make on specific types of investment — your ‘capital gain’. You may not need to pay capital gains tax — it depends on the amount of profit you make and whether you use the profit to buy new shares. More information can be found on the GOV.UK website. Diversification is the process of investing across multiple areas instead of focusing on just one. For example, you can diversify your investment across a range of investment types — such as shares or bonds, for example — as well as between industries, currencies and countries. Diversification of your investments allows you to manage risk and reduce the impact of market uncertainty. The Financial Times Stock Exchange (FTSE) monitors the performance of a list of companies or indices trading on the London Stock Exchange. A number of lists are available, with each showing the fluctuations in share prices over time. 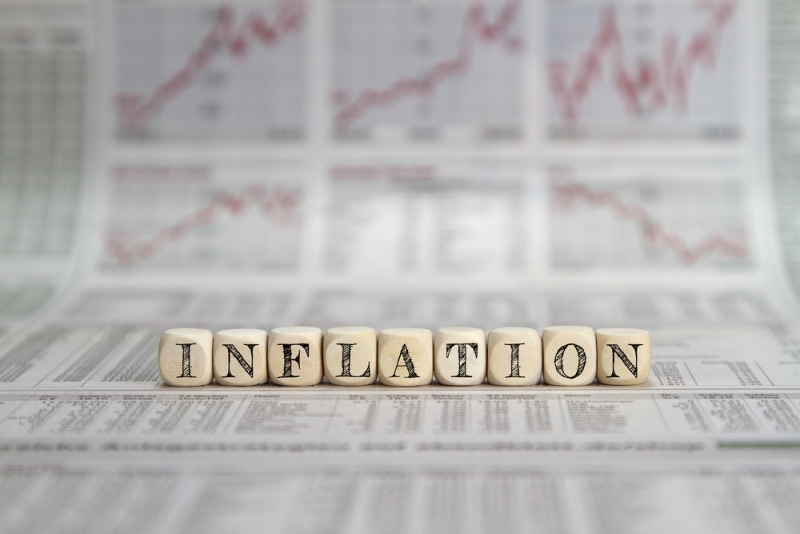 The term inflation is used to describe how much the price of goods and services increases over a timeframe. It is measured as an annual percentage change and can impact interest rates and share prices. Individual Savings Accounts (ISAs) offer a tax-free or tax-efficient way to save. There are two main types of ISAs: cash ISAs and stocks and shares ISAs. Pensions help you set money aside for later in life. The money you place in the pension fund is invested with the aim of growing it by the time you retire. A stock is a share in a company that can be purchased by investors. However, these stocks can be broken down into a number of shares, which can also be purchased by investors. Because of this similarity, the two terms are often interchangeable. With stocks and shares, the aim is to sell them on for a higher price than what was originally paid. Usually, stock and shareholders receive a proportion of the company’s profits on an annual or bi-annual basis in the form of dividends. Yield is a term used to describe the performance of your investment both now and in the future. For example, if you received £5 in interest from £100 placed in a Cash ISA, your total yield would be 5% which is equal to £5. True Potential Investor’s parent financial services group, True Potential LLP, has partnered with the Open University to establish the True Potential Centre for the Public Understanding of Finance (PUFin). A number of free financial courses are available remotely to help improve Britain’s understanding of finances on a general and personal level. To date, 200,000 people have enrolled on the courses. For information on how you can enrol, visit the True Potential Investor website.